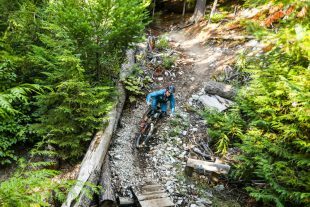 Spring biking in Whistler is all about the tacky dirt and mud-splashed faces, the untouched, empty trails and spirit of exploration — it's a time when the dirt reigns supreme. 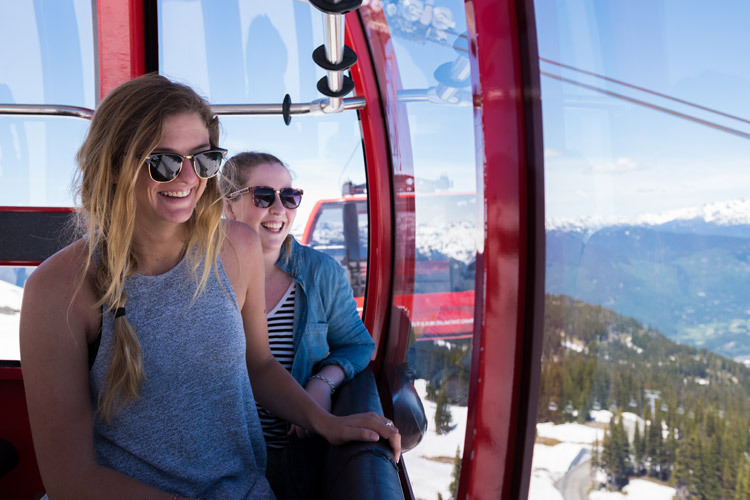 All you need to know about summer events, adventures, accommodation and more to plan your dream vacation in Whistler. Dive in! 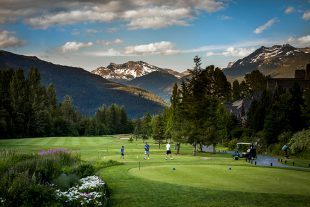 Why choose Whistler for your next golf trip? From mountain views to world-class courses and more, Golf & Group Specialist, Jay Grottoli is here to fill you in. 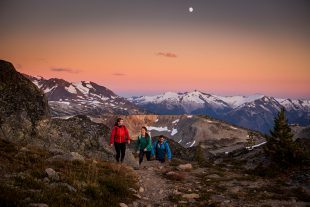 A selection of the most handy, informative and downright inspiring Whistler Insider posts from the year 2018. We had some stellar photos come in over 2018 and we’ve rounded up the best of each month as voted by you! 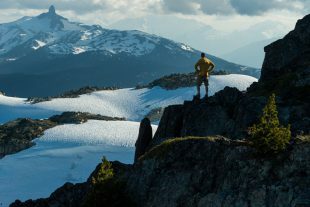 Whistler is one of the most photogenic places on the planet, and here’s fourteen killer Insta photos to prove it. 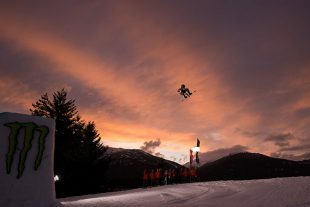 They say a picture is worth a thousand words, and so we thought we'd let our incredible photographers do the "talking" as we look back over the most magical Whistler moments of 2018. 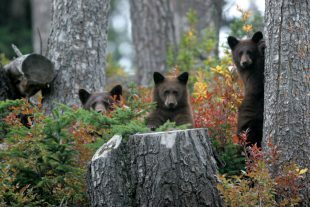 Meet some of Whistler's wilder inhabitants including bears, deer, eagles, Whiskey Jacks and marmots. 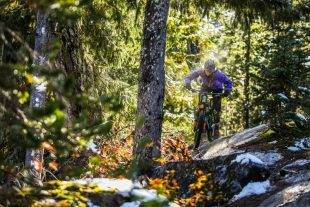 The Westside bike trails are rocky, full of slabs, but no stranger to flow. It’s thrilling, it’s challenging, and most of all, it’s good fun. 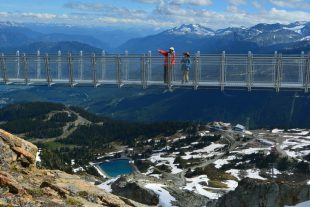 The Cheakamus area is south of Whistler village and right across from Function Junction. 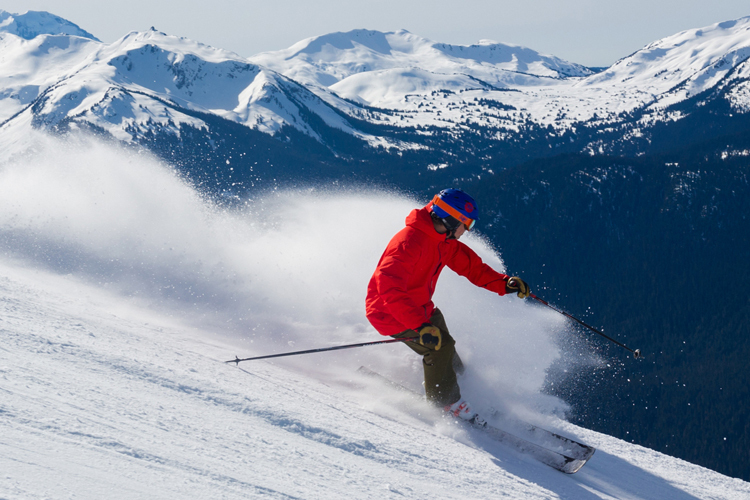 Defining attributes include easy accessibility, interesting terrain, and a trail for every level of rider. 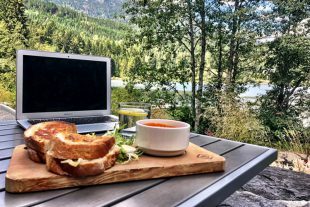 Thanks to digital technology more and more of us are able to work remotely, taking beautiful locations like Whistler as our offices. Insider Blair Kaplan has tips to help the digital nomad feel right at home in the mountains. 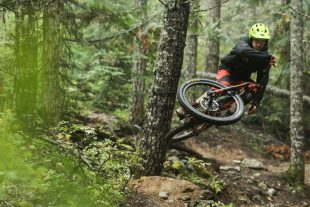 In the third of a five-part series, local riders Hailey Elise and Ollie Jones check out the gentle ascents, friendly signage, and beginner to intermediate descents of Lost Lake, with plenty of photos to get you keen and suggested trails for beginners to experts.